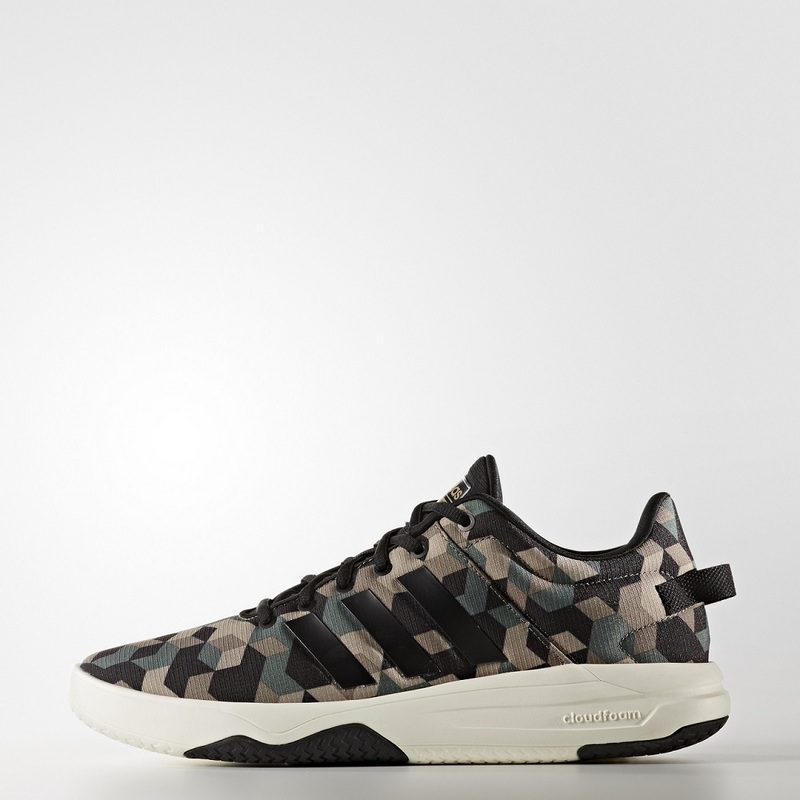 I’ve been a fan sneakers with camouflage upper ever since they start appearing in Sneakers. 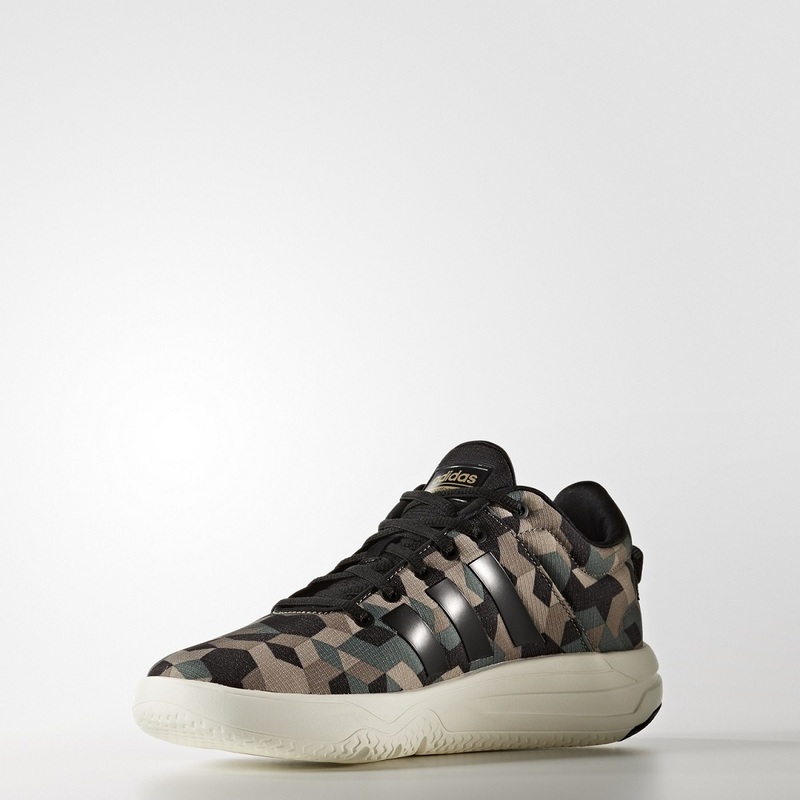 Exclusive or not, camouflage prints in sneakers is in can go almost with any style. adidas Neo line is known for their style and comfort, matched them with Cloudfoam tech, you’ll have cozy walks throughout the day without hurting your budget. 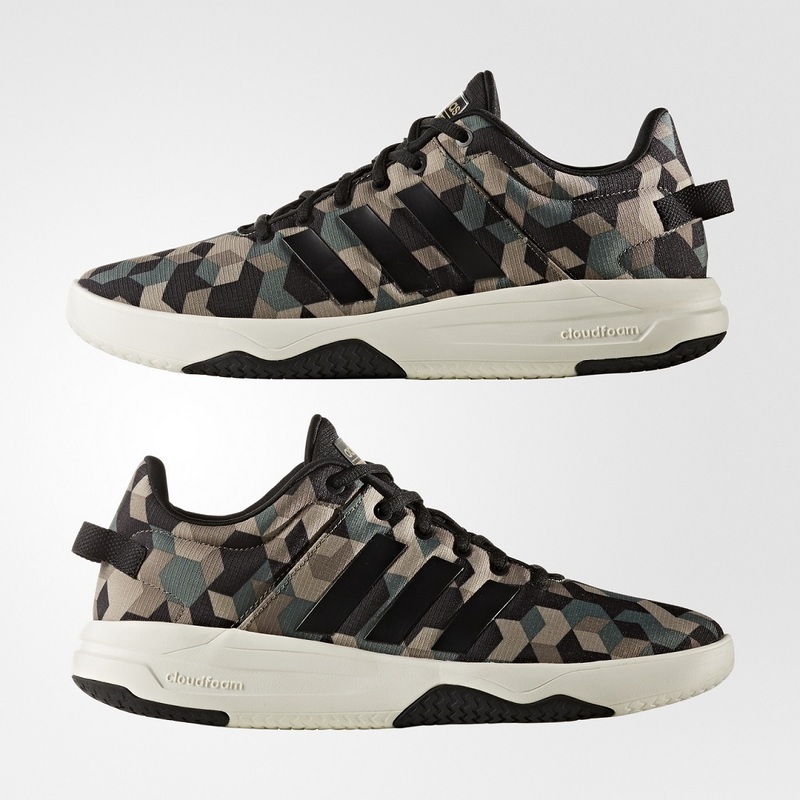 This Cloudfoam Swish model of Adidas Neo has the basketball trainers look. 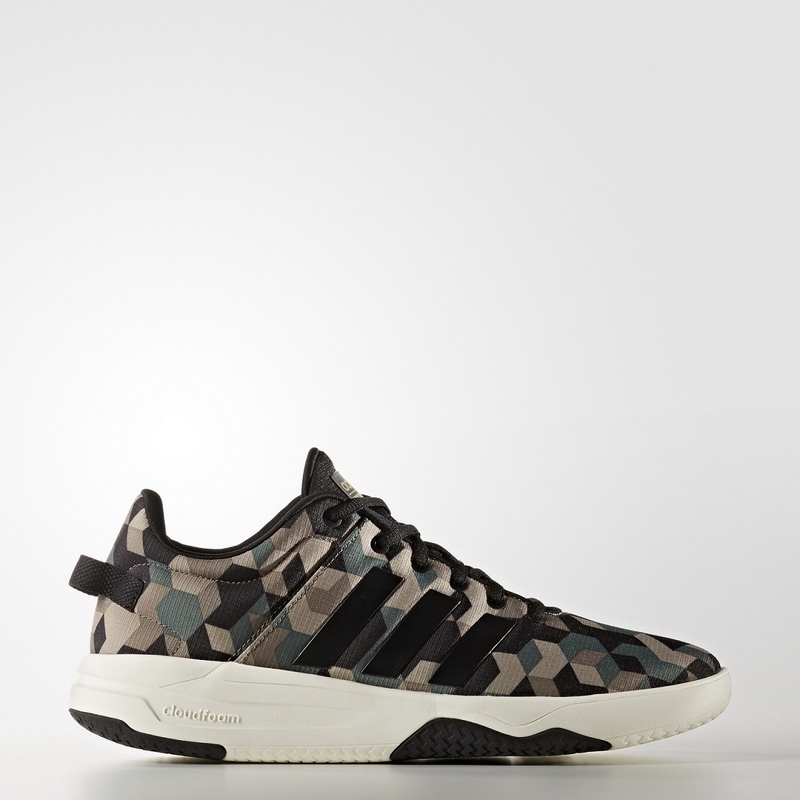 The mesh upper is covered with the camouflage graphic. The black rubber contour add style to the outer sole. Previous Previous post: Lillard3 Chinese New Year(CNY) Ball Shoes Spotted, Whatta Lillard?